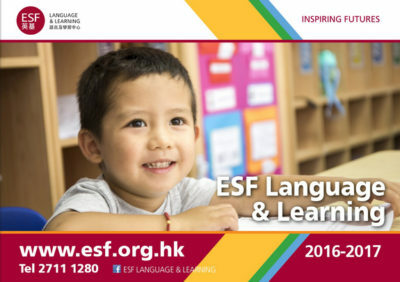 We offer a range of extra-curricular programmes at Wu Kai Sha Kindergarten in cooperation with our colleagues at ESF Language & Learning and ESF Sports with activities offered at the end of the school day and on Saturdays. The Clever Cubs and Bright Bears English language programmes complement students’ learning at the kindergarten and are also play-based, focusing on developing English communication skills to give greater confidence in the language. Students learn English through conversation, role-play, rhymes and stories using everyday topics that are familiar to help comprehension. There’s an emphasis on pronunciation and the expansion of vocabulary. Phonics and grammar are developed in a progressive curriculum. There’s also a Drama class for the more theatrical children and those wanting to develop their self-confidence in speaking and expressing themselves. For budding little linguists, there are Spanish classes for kindergarten students on Saturdays which is a fun, gentle introduction to a new language. Physical activity is equally important to the development of young children. 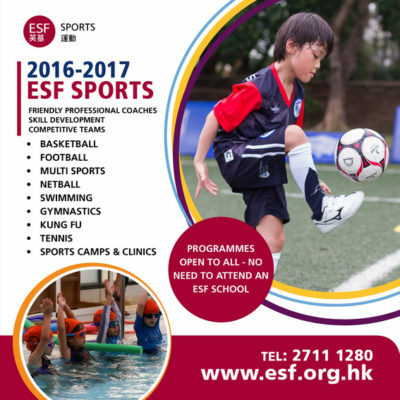 The ESF Multi-Sports programme develops children’s physical skills and abilities, introducing the fundamental skills of sport – throwing, striking, dodging, kicking, leaping – helping students to become more balanced and coordinated. To view the brochures, please click on the images below.